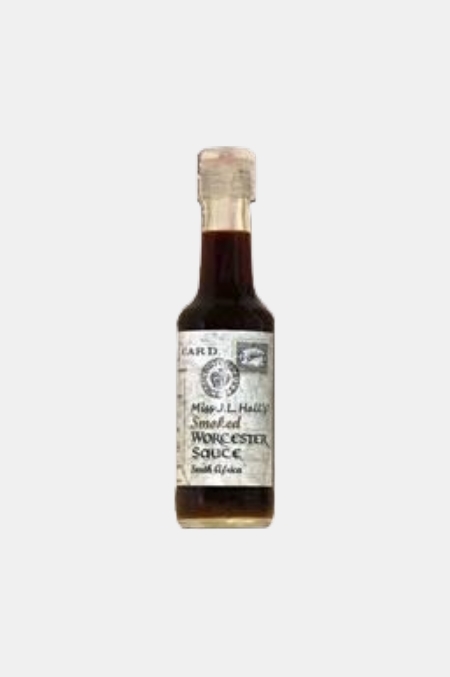 A totally unique Worcester sauce, traditionally cold smoked over Oak wood. No cheating by use of artificial essences – this is the real thing! Enjoy with chicken, pork and fish. Superb when added to your own sauces.